Make the move to a cloud-based infrastructure with the HP Chromebook 14. Get down to business with Intel Celeron processors, an optional Full HD IPS panel, Citrix -certified VDI compatibility, and access to Google Apps for Work. 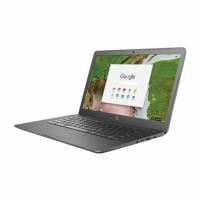 Features include Intel® Celeron® N2840 / 2.16 GHz Processor, Chrome Operating System, 4 GB RAM Memory, 16 GB eMMC Hard Drive, 14" 1366 x 768 ( HD ) Screen, Intel HD Graphics, 802.11ac and 3-Cell Battery. 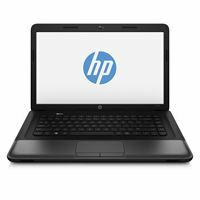 For professionals on the move, the HP 255 features durable casing that helps protect against the rigors of day. Impact and bumps happen. HP 3D DriveGuard helps protect your data when you're on the go by sensing sudden movement and protecting the hard drive. Enjoy great views on the 15.60-inch diagonal HD display without sacrificing portability. Meet the demands of your work. 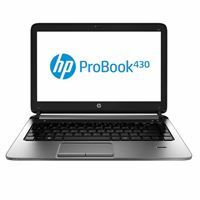 Work smarter - and look good doing it - with an HP ProBook built to perform wherever business takes you. Count on a durable, secure design inside and out, with a spill-resistant keyboard and integrated security. Plus, there's less bulk to bring with you, thanks to thin, stylish construction. 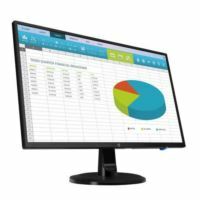 Experience remarkable detailon the large-screened, Full HDN246v 23.8-inch Monitor witha sharp 1920 x 1080resolution and wide viewingangles. The vibrant views,convenient connectivity,adaptability, and affordableprice point are ideal foreveryday business. 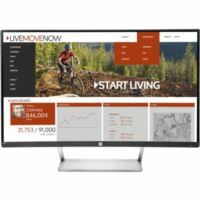 Show off your PC and mobile device content in a remarkable new way with the HP Elite Display S270c Curved Monitor, HP's first curved commercial display-27 diagonal inches of an elegant, immersive visual experience with enhanced peripheral readability.Main Features LCD monitor, 27", 1920 x 1080.